Today, Lucasfilm officially announced the new cast for Star Wars Episode VII. Joining the stars of the original trilogy will be John Boyega, Daisy Ridley, Adam Driver, Oscar Isaac, Andy Serkis, Domhnall Gleeson, and Max von Sydow. I'll do a breakdown of each newcomer to examine the role they might play. I won't be including Adam Driver because we went over him in earlier posts. Possible role: Don't get me wrong, I'm sure he's a good actor, but due to his obscurity, he's most likely been cast in the film because of his resemblance to Lando Calrissian. He could be playing a young Calrissian, but because the movie is explicitly taking place AFTER Return of the Jedi, he could easily be playing Lando's son. This would be completely chronologically acceptable for his age. 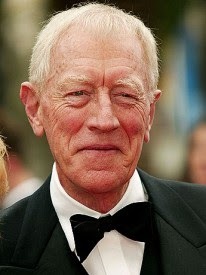 Age: Unknown, but most likely below 35. Most known for: Probably no films/television shows that you would know of. Possible role: She is so obscure that IMDB already has Episode VII listed as the first thing on her "known for" list, even though it isn't coming out for a year and a half. People are speculating that she might be Han Solo and Leia Organa's daughter just because she was sitting between Harrison Ford and Carrie Fisher in a picture. That seems like a pretty good guess. 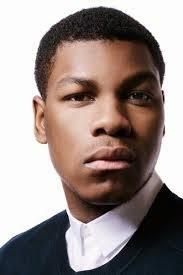 Possible role: He's young enough to potentially play a Skywalker or Solo, but he could also be a smuggler/bounty hunter. 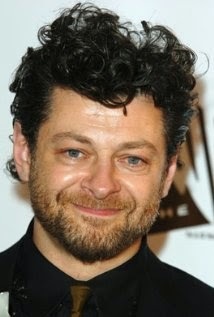 Possible role: Andy Serkis is the island in this sea of (relative) obscurity. 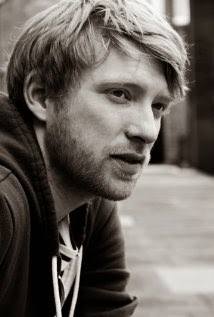 You might not know his face, but you know his voice as Gollum from the LOTR trilogy and The Hobbit: An Unexpected Journey. In all of his most famous roles, he wears a skin-tight bodysuit on set, and the skin/fur is added in through CGI. He could possibly be playing a Wookie, maybe Chewbacca's son. 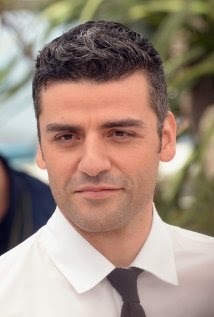 Possible role: He could be playing one of the Solo/Skywalker children. Possible role: The most famous elderly character in Star Wars is by far Emperor Palpatine (not counting Yoda because he's CGI). I suppose he could be playing an older Palpatine (if Palpatine had survived), but Ian McDiarmid (who played Palpatine in both trilogies) is still very much alive, so there would really be no reason to recast him. What do you think of the completed cast? What classic characters are you hoping to return in Episode VII? Tell me in the comments, and may the force be with you. The Expanded Universe is any type of Star Wars content in which George Lucas hasn't been involved in some way. It might sound like Lucasfilm is basically flushing 30 years of EU content down the toilet and rebuilding it from scratch, but that's not necessarily the case. Yes, it's very possible that in Episode VII, Luke WON'T have married Mara Jade and their children WON'T have the same names as in the EU, but it's still possible. The plot of the film will be entirely different, but certain elements (or characters) from the EU could end up in the film. The other big announcement was that Lucasfilm has assembled a new story group to oversee all Star Wars creative development, and insure that it's all connected from now on. The first new books to come in this group will include Star Wars: A New Dawn, which is a direct prequel to Star Wars: Rebels. The book will be published in hardcover and e-book September 2, probably a few weeks before the premiere of the show. So, how do YOU feel about Lucasfilm disregarding the EU? Feel free to comment, and may the force be with you all! New Episode VII set photo - AT-AT? 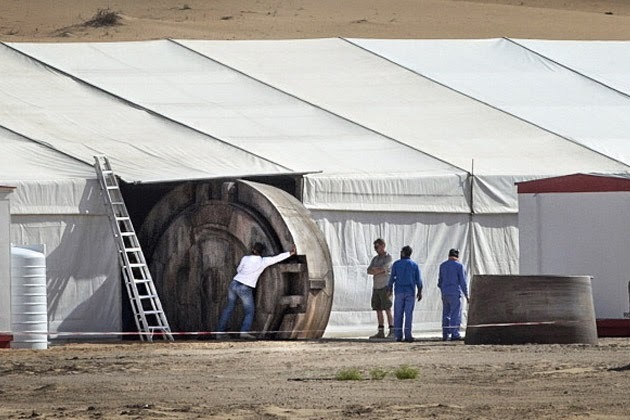 Star Wars: Episode VII has begun filming in Abu Dhabi (capital of the United Arab Emirates), in what we can only assume are scenes on Tatooine. This is based on Tatooine's historical Star Wars significance (both Anakin and Luke grew up there) and its sandy landscape. The tent shown here is most likely used as the production center and some shade from the extreme heat (the temperatures are in the 90ºs and higher every day). But the highlight is the large circular thing that is being pushed out from the tent (presumably for filming). Someone online has posted pretty convincing visual proof that this circular piece of metal/cement/plastic is, in fact, piece of an AT-AT, the infamous walking tank from The Empire Strikes Back. It's possible that the feet and legs of the walker are physically built on set, and the upper section will be added with CGI. Or, perhaps this piece is being used for a close-up of the walker's feet at ground level. 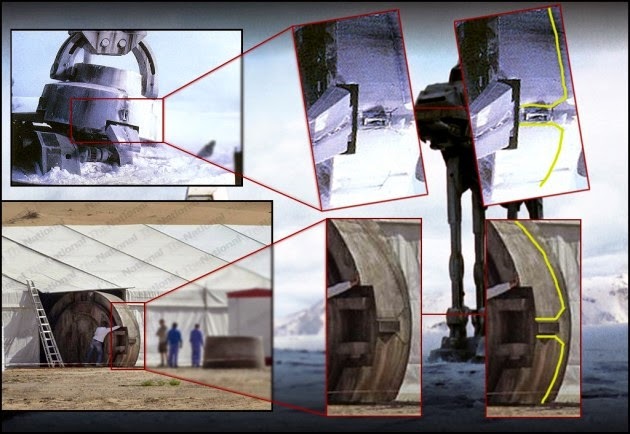 Either way, it seems pretty likely that AT-ATs will appear on Tatooine in the movie. My main concern is both how and why the AT-ATs are on Tatooine in the first place. Yes, they have been shown to be able to cross harsh terrain, such as the snowy tundra of Hoth, but the sand is a much softer substance, and you would think that the sand might get lodged into the machine and damage it. Though it is likely that the Galactic Empire will have some kind of presence in the film, Tatooine is a strategically unimportant place. The entire planet is either hot sand or sleazy, scumbag-filled settlements. If a few isolated Jedi lived on the planet (possibly Skywalker children), an AT-AT would be impractical and pretty useless for apprehending them, and Tatooine isn't a likely choice for a Rebel stronghold or Jedi temple. 4. An endless stream of acting rumors about the film. We actually have no idea in what state of order the galaxy will be in. Will the Empire still be a threat? 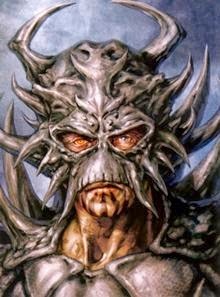 Will the Yuuzhan Vong have any part in the movie? Will the Sith Order be rising again? Only time will tell. May the force be with you all. According to Alan Horn, chairman of Walt Disney Studios, has recently revealed that the casting for Episode VII is almost complete, and some of it is being filmed right now. Though this filming is probably being done inside the Disney studios, either inside a set or in front of a green screen, there have been rumors that filming will occur in Egypt. This would make sense because Egypt's desert landscape is similar to that of Tatooine, and considering Tatooine's significance in Star Wars (both Anakin and Luke grew up there), it could easily appear in the film. Aside from Luke, Han, and Leia all returning for the movie, Billy Dee Williams is rumored for returning as Lando Calrissian, and Adam Driver is more or less confirmed as the villain. Unlike many of the Marvel films (Iron Man, X-Men, etc.) this movie has no literary counterpart that could hint at the plot of the movie; the plot is said to be original. Though I haven't read extensively into the Extended Universe comic books and novels, I would still feel rather confused and annoyed if Luke married someone other than Mara Jade. 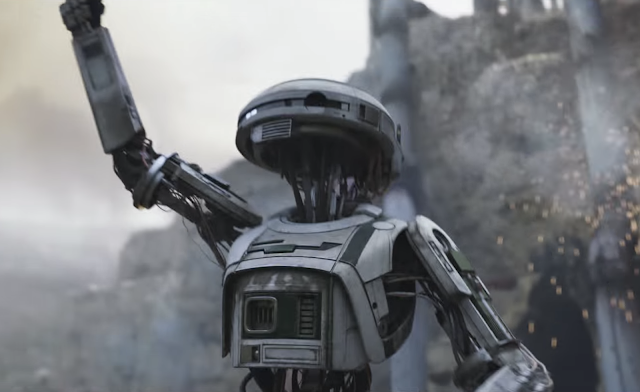 Perhaps the movie will feature the same characters as the EU, but the storyline will be different, which I think would satisfy most Star Wars fans. I'm guessing that many fans are hoping that Adam Driver will be portraying Darth Krayt, arguably the biggest EU Sith Lord. For those of you who don't know Darth Krayt, he was originally a human Jedi who befriended Anakin Skywalker during the Clone Wars. He survived the Great Jedi Purge (Order 66), and eventually fell to the dark side after being tortured by the Yuuzhan Vong. After that, he basically rebuilt the Sith Empire and reigned destruction on the galaxy. You can read his full biography here. Hopefully, we will soon learn more about the cast of Episode VII, as well as its title and characters. Thank you for reading A Good Star Wars Blog, and may the force be with you all.